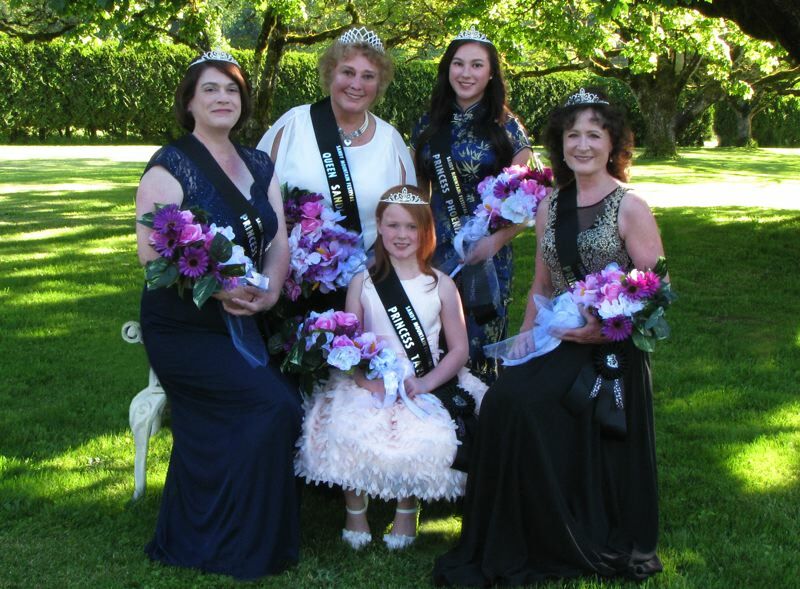 After 40 years, the tradition of the Sandy Mountain Festival Queen's Court lives on. The festivities a few months away, and the festival board is seeking nominations for this year's court. Nominees must have been active members of the community for at least five years. Younger princesses' qualifications can be partially determined by their parents' involvement. Princesses vary by age range: 65 years old or older are eligible for queen; 45-64 years old for princess No. 1; 25-44 years old for princess No. 2; 14-24 years old for princess No. 3; and 7-13 years old for princess No. 4. When nominating, include your candidate's name, address, phone number/parents' phone number, age, how long they have lived in the area, and why you feel they deserve to be a member of the 2018 court. The deadline is Tuesday, May 15.